Only certain food products from countries approved by the Agri-Food & Veterinary Authority of Singapore ("AVA") may be brought into Singapore. For instance, food products from Hong Kong containing duck meat, or from Taiwan containing pork, cannot be brought into Singapore. For a comprehensive list of approved sources for food products, please visit the AVA Website. Alternatively, you may download AVA’s “SG TravelKaki” app, available on both the Apple App Store and the Google Play Store. When in doubt, always declare your purchases via the Customs Red Channel. 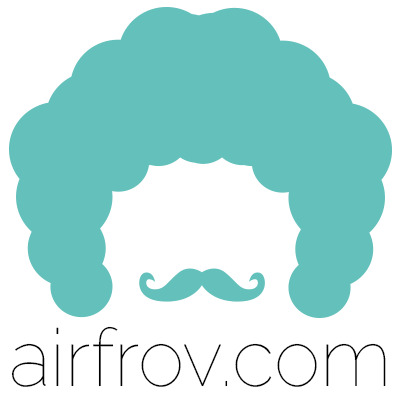 Airfrov will remove and/or amend any listing deemed inappropriate without prior notice to the requester and/or traveller.